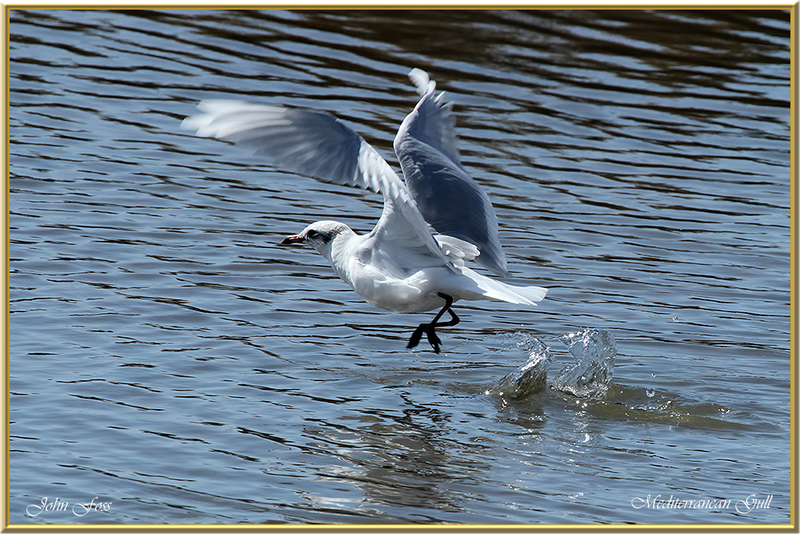 Mediterranean Gull - This gull is similar to the Black-headed Gull only slightly larger. 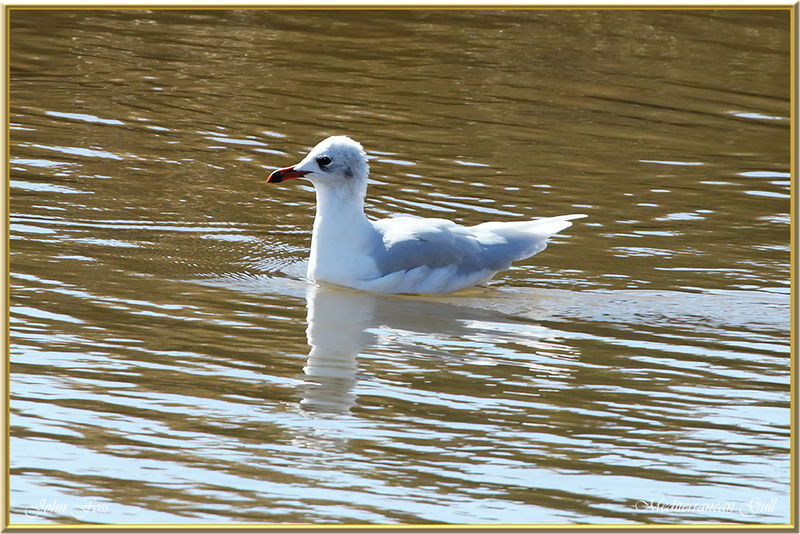 The gulls here are in winter plumage. In summer the head is black. The bill is thick compared to the black-headed and the wings are more white. They feed on insects and molluscs. 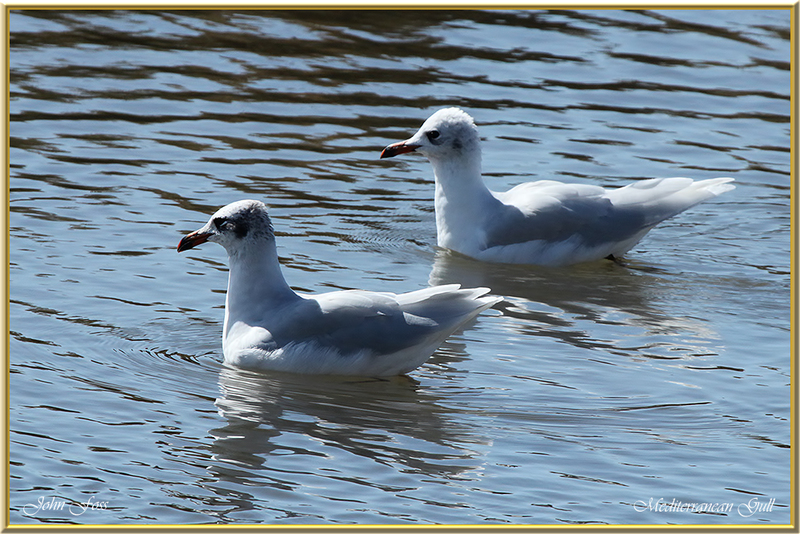 In Ireland these gulls are more common on the east and south east coasts. 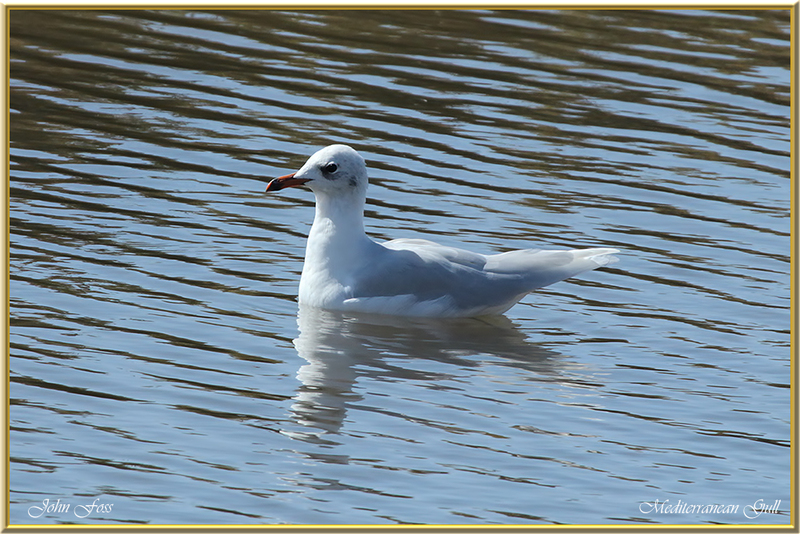 I came across these gulls at the salt pans in Tavira Portugal in October.